I met my best friend Samreen Asghar at high school. I was 15 and she was 14 back then. I truly believe that she has an amazing style and I am not only saying that because she is my best friend. Therefore, I wanted to share her style and her story with you guys. 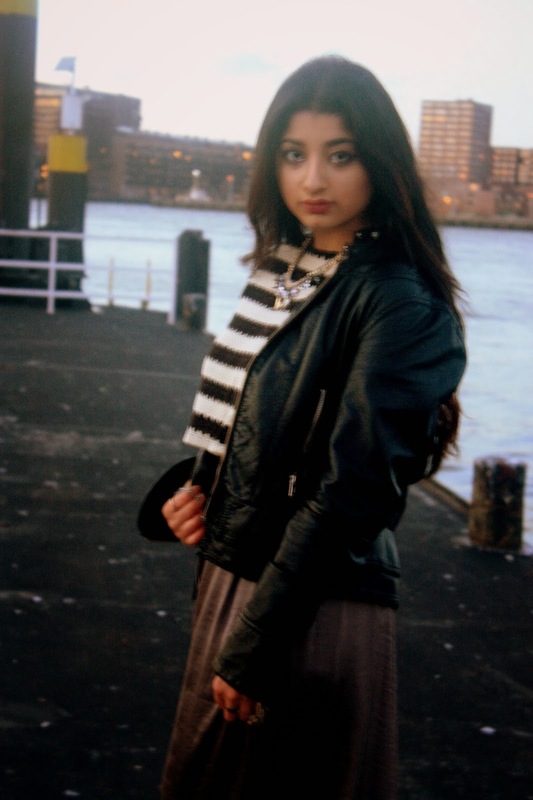 So meet Samreen Asghar, a twenty year old student studying media and entertainment management in Rotterdam. She owns Banarsi Bazaar, a clothing company, together with her sisters Sana, Nazish and Fari. "I have a bohemian style with a grunchy edge. 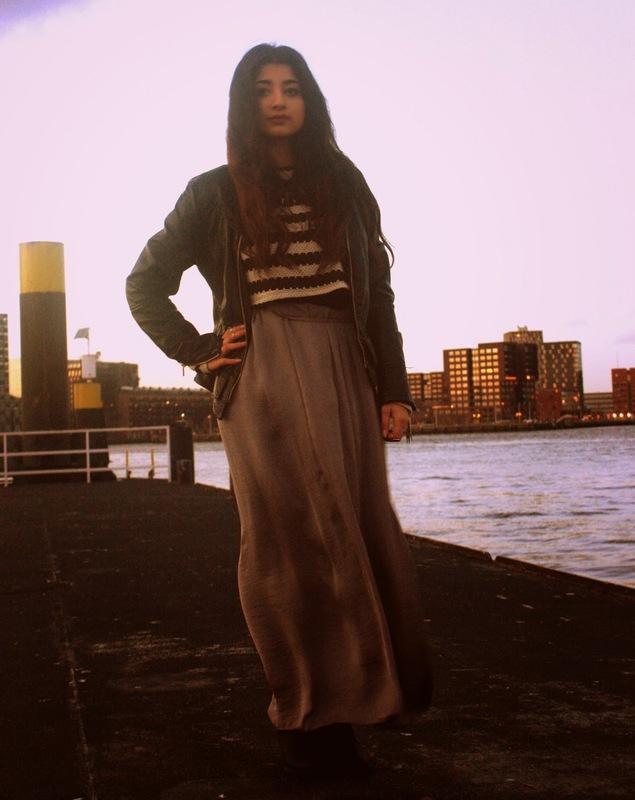 Therefore, I always try to wear maxi dresses and maxi skirts. 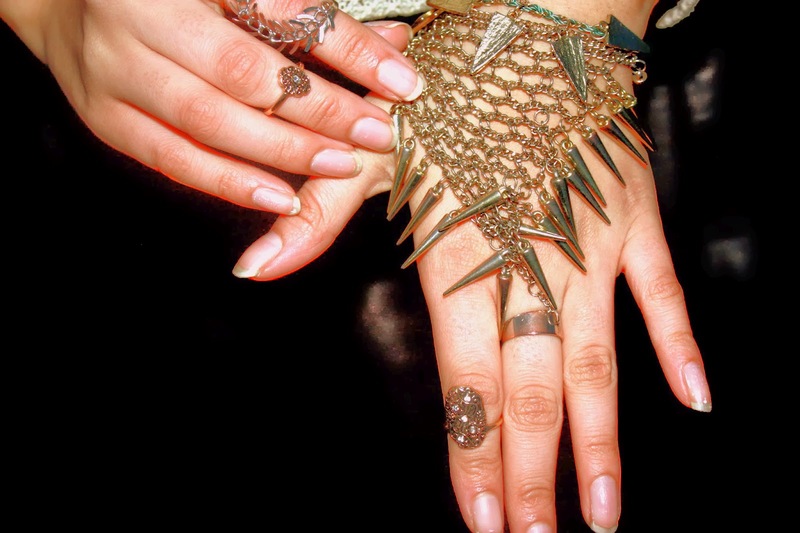 I wear jewelry all the time, because I am from Pakistan and in my culture jewelry is a musthave." 2. What are the first things you throw in your luggage when going on a trip to Latin America? "A maxi dress and a red lipstick." 3. The cool red of RiRi woo Mac lipstick or Russian Red Mac lipstick? "I like the one of Rihanna and I think it will fit me better." 4. What are, according to you, fashion flatters? "When you wear clothes which do not fit your body (for example if you are a size M and you wear XS) and when people wear the fake version of UGGS (Ella’s) they are basically walking next to their shoes. I have no problems with people wearing imitations of brands, but I think they should realize that the quality is often not the same." "That is such a tough question. I am down to earth, that is actually the first thing that pops to my head...wait you agree right? Okay, I am kind, crazy and a creative person. However, what I really hate about myself is that I do not have any patience at all." 6. Currently, you are studying media and entertainment management. But you were studying fashion at Willem Kooning before. Why did you quit artschool? "Because I realized that fashion is just a hobby of mine. The program did not fit me, because I expected something else when I started, hence I just quit." 7. Do you regret that decision? "No not at all, because my sister started her own brand Banarsi Bazaar and I am now one of the owners. So if you really like your hobby, please do something with it and if you fail just stand up and keep fighting." Thank you for your time Samreen!